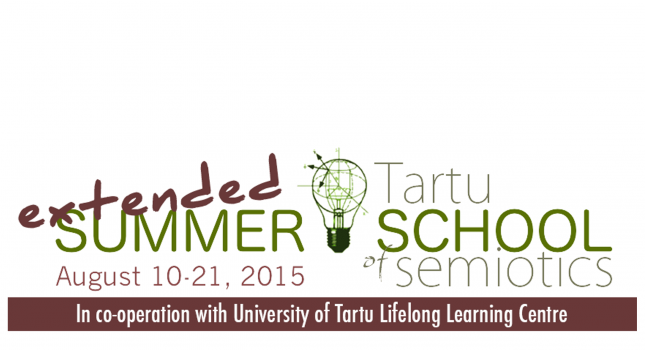 We are happy to announce that in addition to the traditional academic gathering, extra week of lectures will take place in cooperation with this year’s Tartu Summer School of Semiotics! The additional week of lectures will include lectures, seminars and social program for students and professionals even more interested in the mechanisms of semiotic (un)predictability. 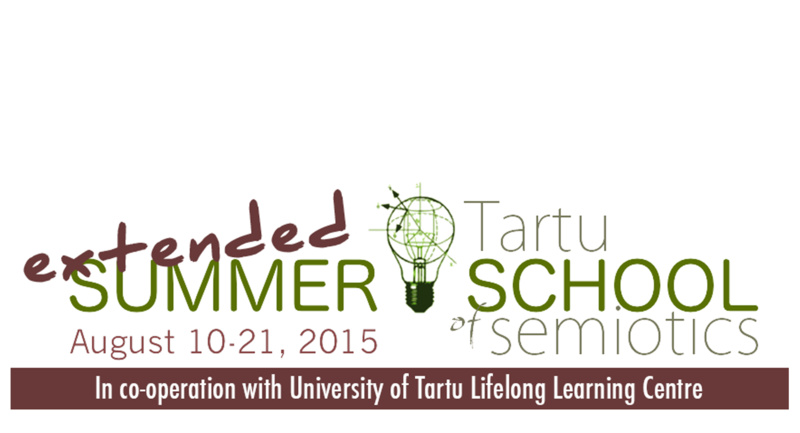 The Extended Tartu Summer School will take place August 10-21. In addition to previously announced international gathering with plenary lectures by Jordan Zlatev, Mihai Nadin, Stuart Kauffman and Ilya Utehin, the extended school will include additional week of lectures and seminars on semiotic (un)predictability from the perspectives of semiotics of culture as well as socio- and biosemiotics. Extended Summer School is for students in BA/MA level, but everyone interested in the topic are welcome. Participation will be credited with 3 ECTS.